How To Shape And Fill In Your Eyebrow Tutorial? ☛ Stuff is the prime importance everywhere, without it you can’t do anything undoubtedly. Here you need eyebrow pencil, highlighter, eyebrow brush, normal eye makeup brush. 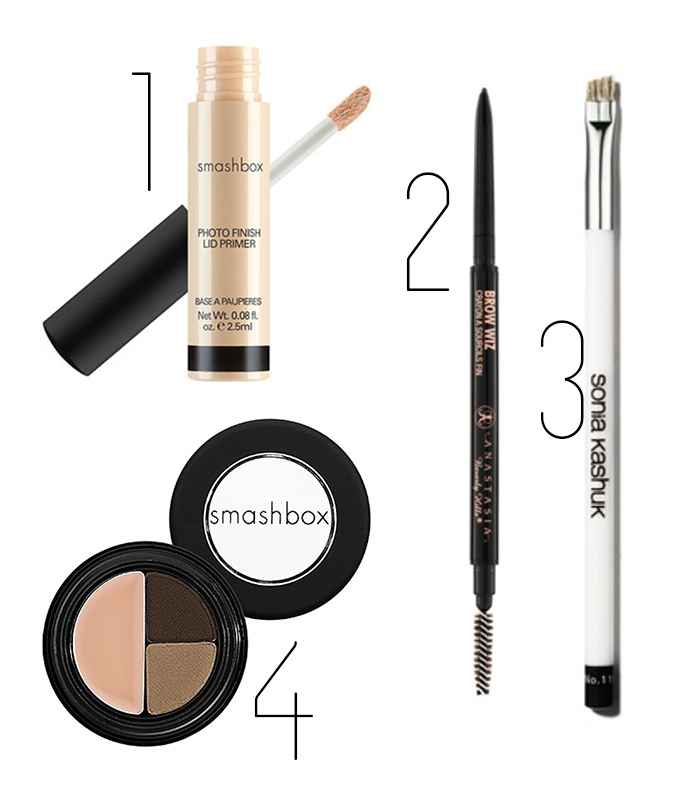 ☛ Firstly, draw a border line around your eyebrow by using an eyebrow pencil. And use the shade of your eyebrow actual color, if you are unable to identify the actual color then pick up the light shade of the color. Dark make your eyebrow look fake. 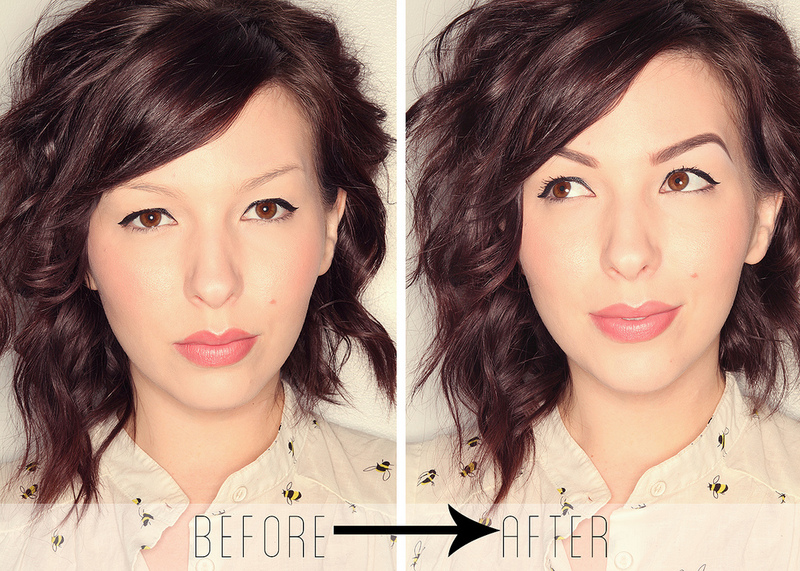 ☛ Apply eyebrow pencil, and give your eyebrow some volume. After its use eyebrow brush to make it look smoother. ☛ Now apply highlighter of your skin shade, apply it around the eyebrow and blend it well to mix into your skin with the brush. And you are done with your eyebrow.